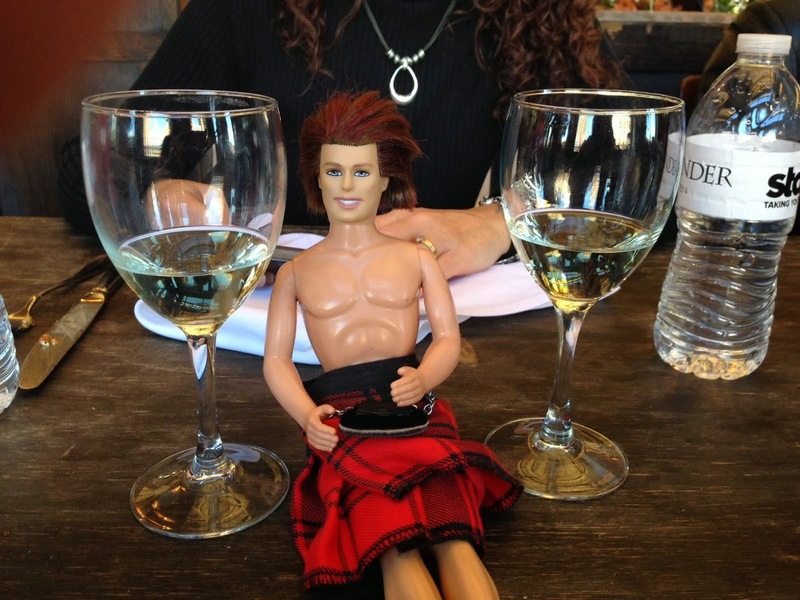 My OUTLANDER Purgatory: REMEMBER PAOLI! SPOILER ALERT: Dinna read if ye havena read An Echo in the Bone and Written in My Own Heart's Blood. "The British certainly meant it to be a surprise. They marched in the middle of night and captured all civilians living along their path to prevent word of the attack from reaching the Continentals. The British commander, Maj. Gen. Charles Grey ordered his troops to be quiet under threat of the death penalty. He also ordered that all flints be removed from firearms to prevent accidental discharges, earning him the nickname of “No-Flint” Grey. However, American Gen. Anthony Wayne received a report about the possible attack through a farmer who was at the Paoli Inn. Another local told him that he had been "with the enemy" and had heard British soldiers say they would attack that night. Wayne put out additional pickets and prepared his soldiers to maneuver and possibly retreat from a potentially larger British force." An excerpt from ushistory.org's Battle of Paoli page. 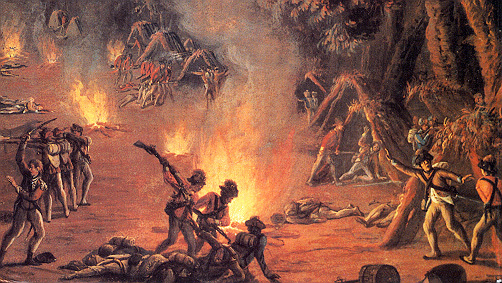 Today marks the 238th anniversary of the surprise attack of British troops on the Colonial Army during the Battle of Paoli or "Paoli Massacre" during the Revolutionary War. It is also the anniversary of the day that sparked my visit to the Paoli Battlefield (and subsequent various googling) which resulted in my blogging about The Battle of Paoli...which resulted in Diana Gabaldon seeing my amateur photos and info on the term "Remember Paoli." Diana later wrote a chapter entitled "Remember Paoli" in Written in My Own Heart's Blood...and mentioned My Outlander Purgatory in the acknowledgments, basically making my life, let alone my year, month or day. What a wonderful experience! Two thumbs up!!! Is Target an Outlander Fan?